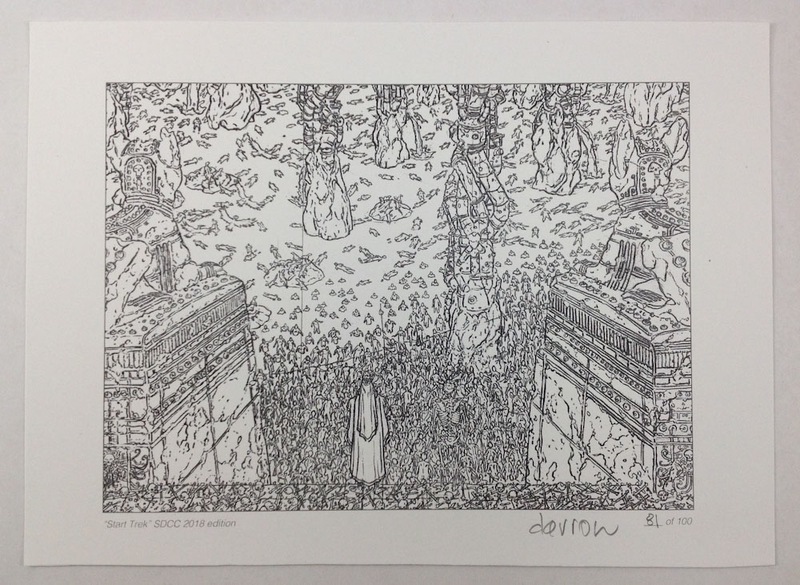 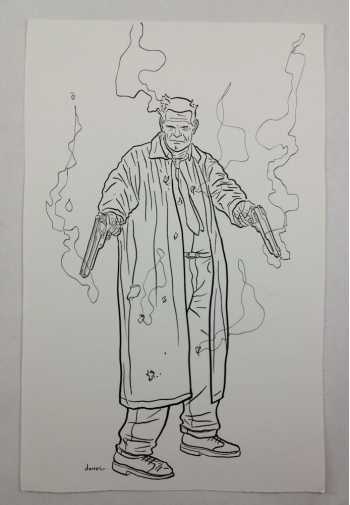 The piece of original art penciled and inked by Darrow: Nixon from Frank Miller and Darrow's Eisner Award-winning Hard Boiled. 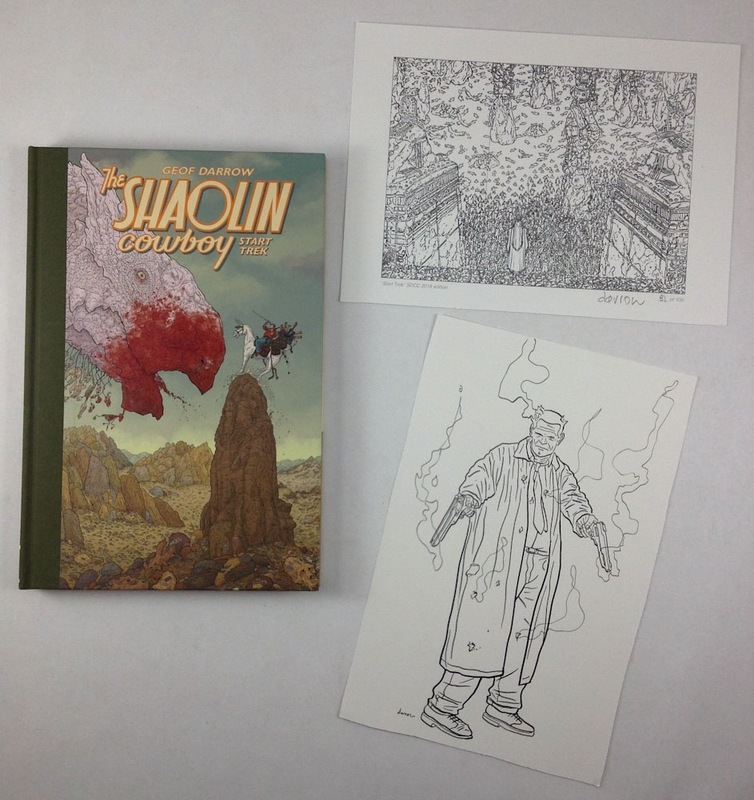 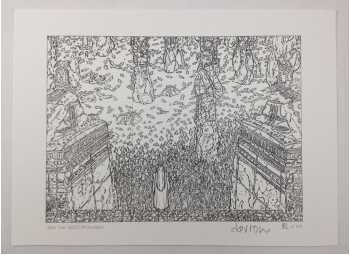 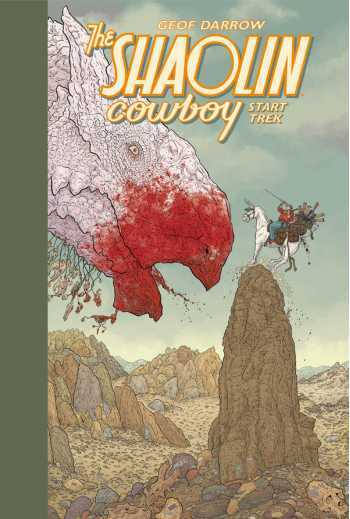 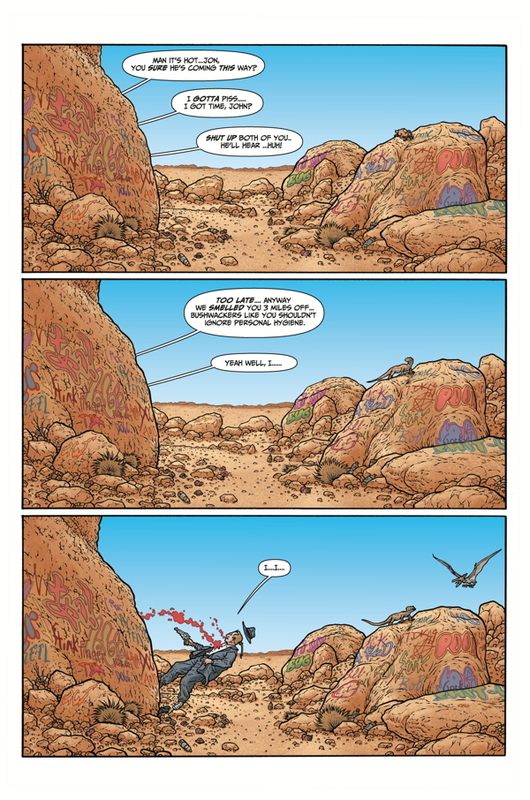 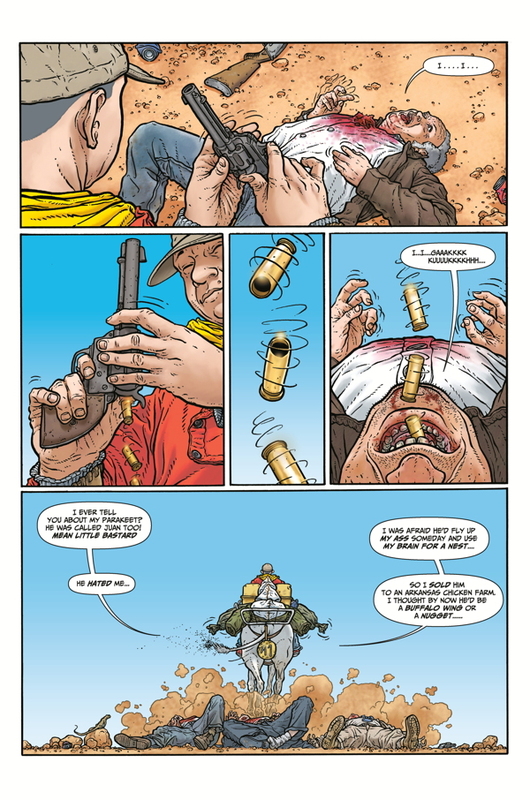 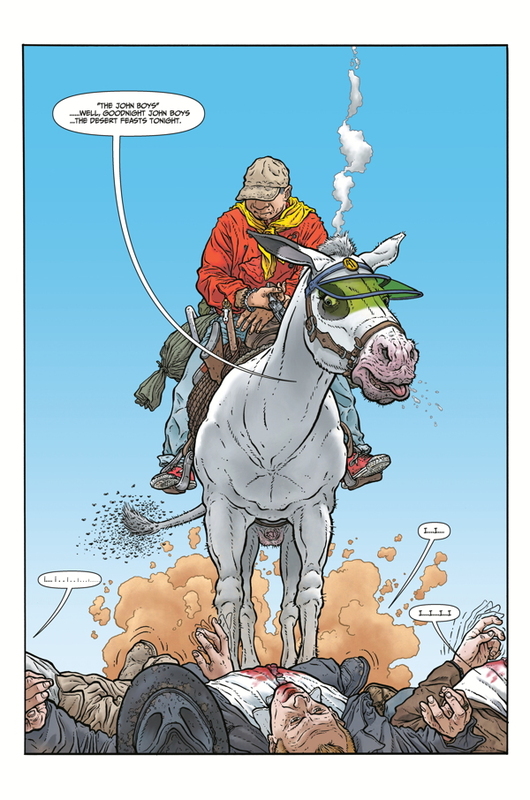 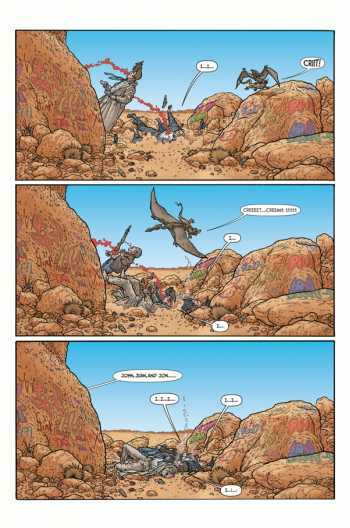 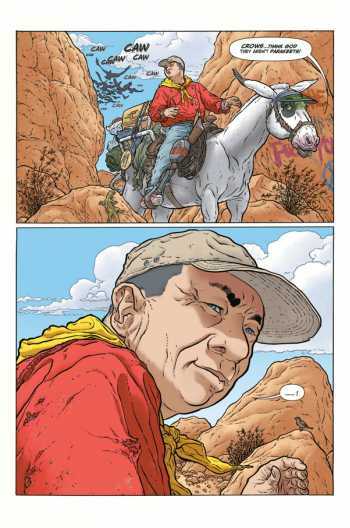 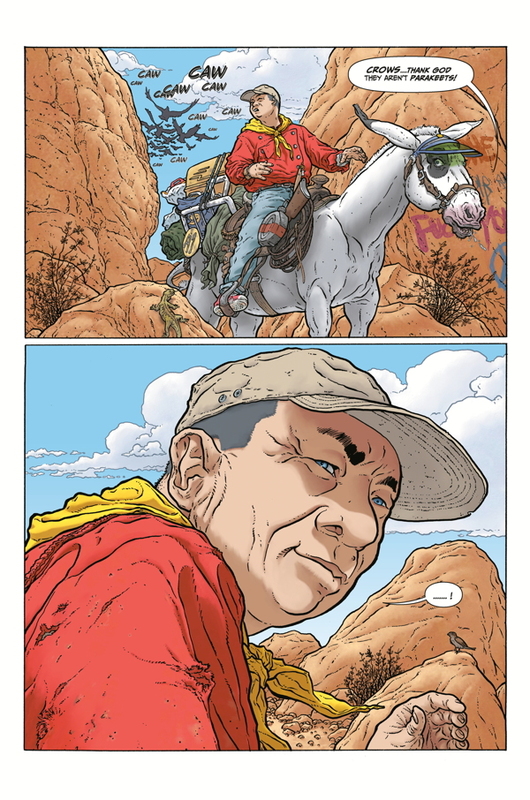 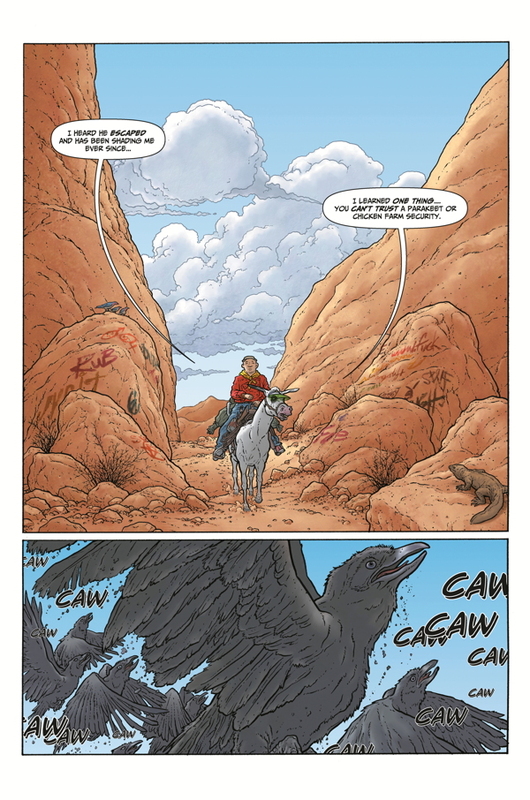 Collects Shaolin Cowboy: The Burlyman series #1-#7. 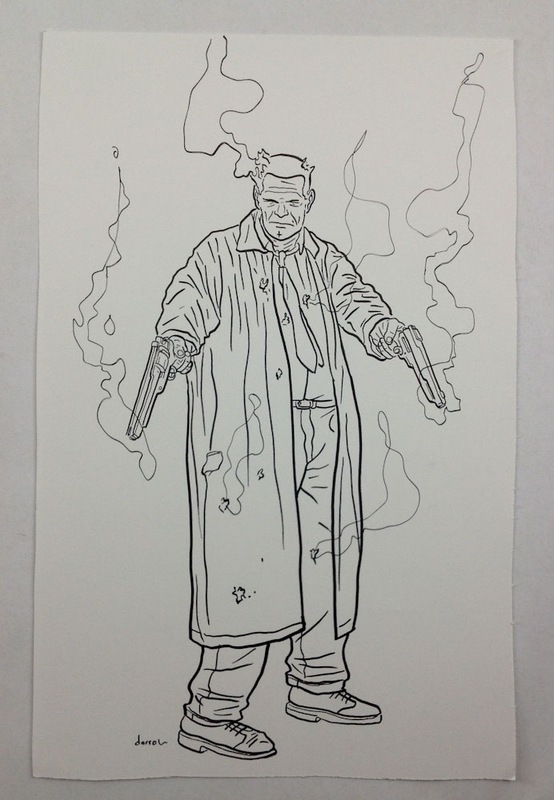 Including all the covers and variant covers.